The newly levied GST tax is a huge drawback for the entire film industry, especially Tamil Nadu where theaters aren’t supposed to price tickets above Rs. 120. While many states in India already sell movie tickets at Rs. 200 up to Rs. 500 or even more in multiplexes on weekends, GST was expected to destroy Kollywood but it didn’t! Thanks to Vikram Vedha and Meesaya Murukku! While Baahubali 2 is a milestone movie that made families throng theaters again, the two new releases grossed in moolah because of the quality and entertaining content offered by the filmmakers. “I can’t help but remember the problems we faced before the release including GST and theater strike. But, it has all ended well and I couldn’t have asked more,” said Madhavan. 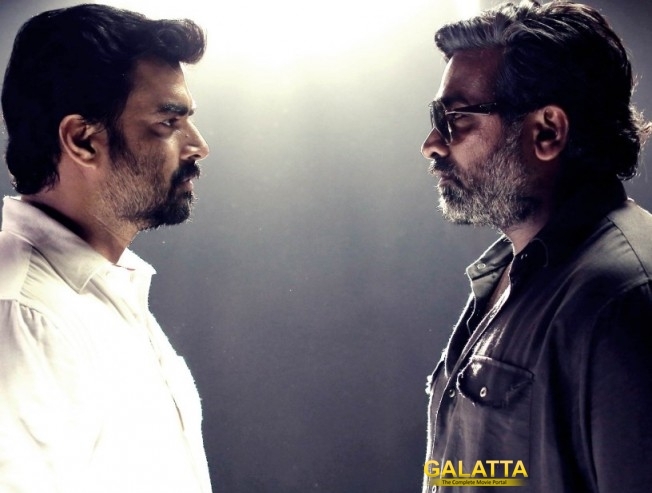 So far, Vikram Vedha has collected Rs. 50 crore which is a massive sum for a movie that is said to be made at Rs. 13 crore.